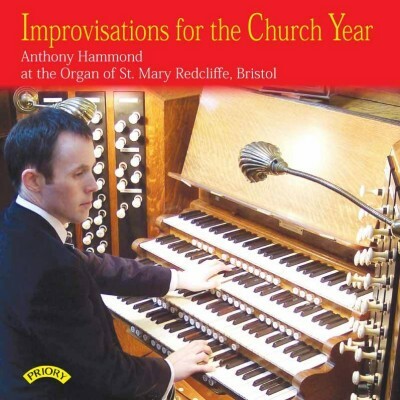 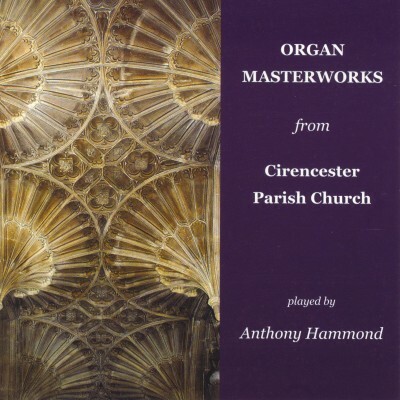 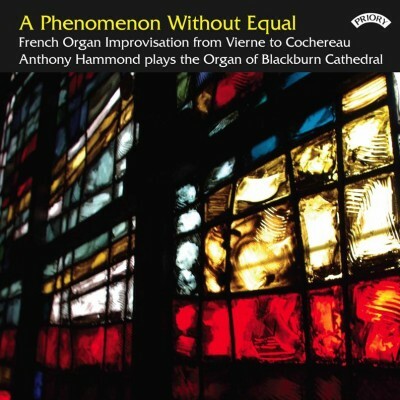 Anthony Hammond’s work as a composer for choir and organ is increasing all the time. 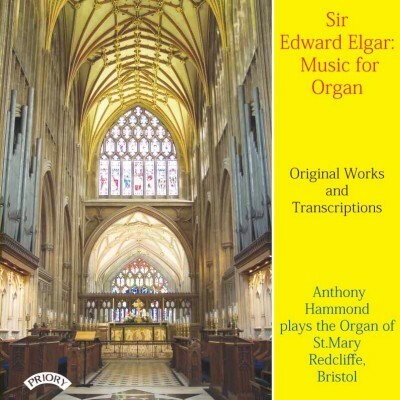 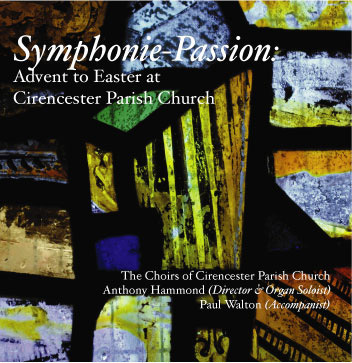 The majority of his works are for choir, with or without organ, and have included everything from simple anthems to large-scale works such as his Messe Solennelle, composed for Holy Cross Cathedral, Boston. 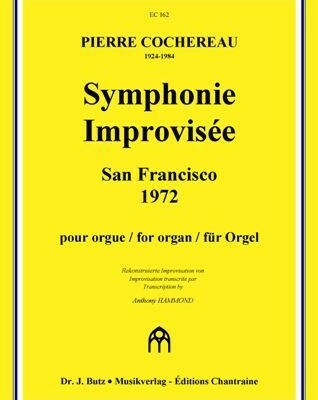 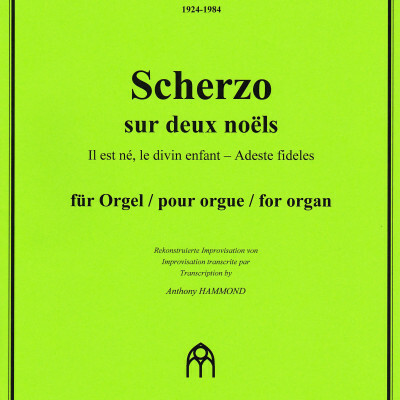 Examples of his work for solo organ include the recent commission by Lancaster Cathedral of a piece in the style of Pierre Cochereau to be used as an outgoing voluntary at two major services. 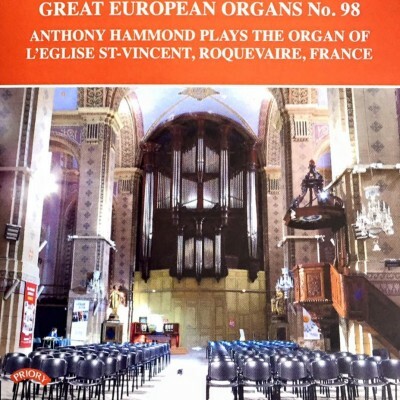 Anyone interested in commissioning a work should contact Anthony here, and he will be delighted to discuss options.